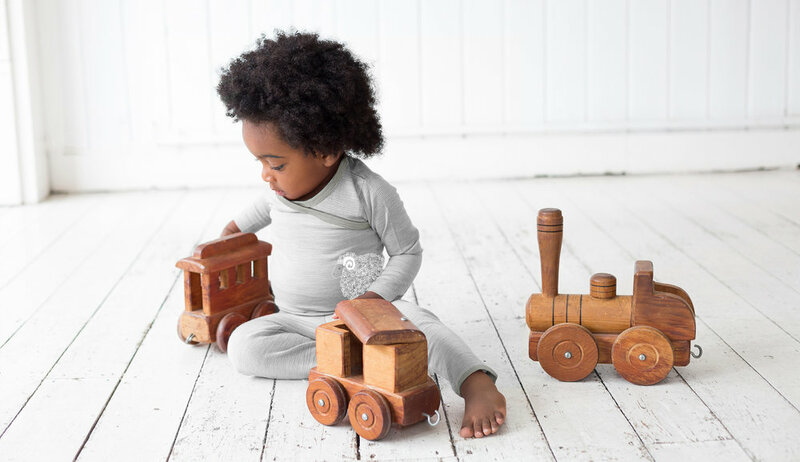 Merino Kids is an international award-winning New Zealand textile company that specialises in using 100% natural fibers, for the design of newborn, baby, infant and toddler sleepwear. 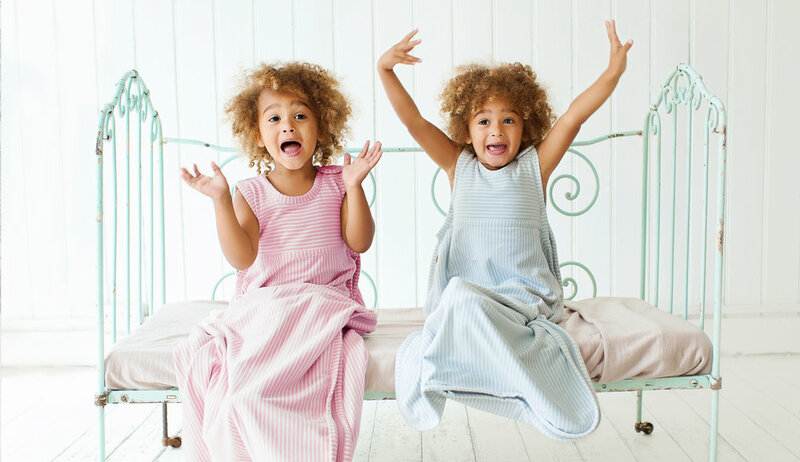 Founded by New Zealander Amie Nilsson in 2003, Merino Kids has grown significantly to become one of the global leaders and commentators of using natural fibers for young children. Ethically-sourced, 100% superfine merino is used in the gorgeous range of Go Go Bags (baby sleep bags), babywraps and sleepwear. The Go Go Bag is the Number 1 recommended baby sleep bag in New Zealand and is designed for newborns through to 10 years. These wonder products help children sleep better, longer and safer, and are a natural choice. Merino Kid also stock a superbly soft selection of playwear – everything you could want for your beautiful bundle of joy. Pop in to experience the full range. Open Friday, Saturday and Sunday 10am-4pm – Merino Kids will help you pick the perfect sleep solution for the little one in your world.